The crossfire modular range bag lives up to its name, with customizable interiors that allow you to configure the bag to suit your needs. The crossfire modular range bag lives up to its name, with customizable interiors that allow you to configure the bag to suit your needs. 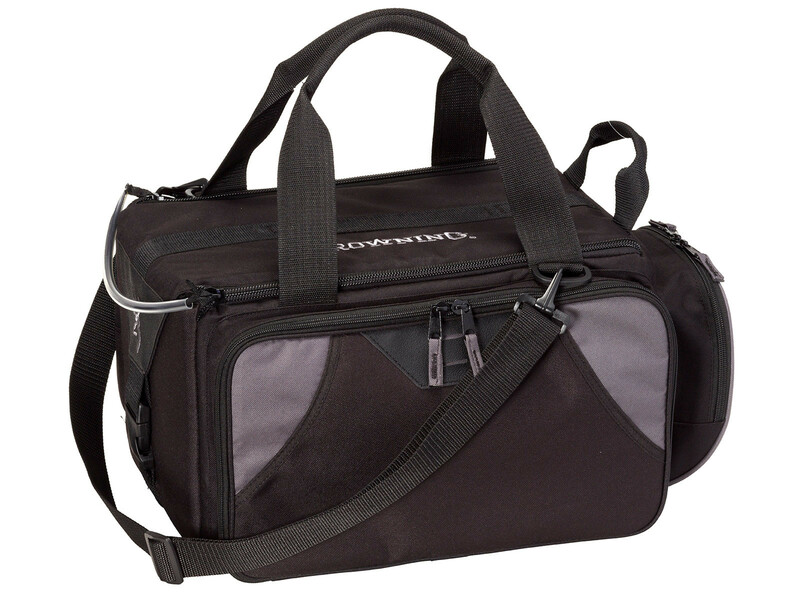 With plenty of pockets, there is storage to keep your shooting equipment organized. A fold out cleaning mat allows for quick maintenance at the range.